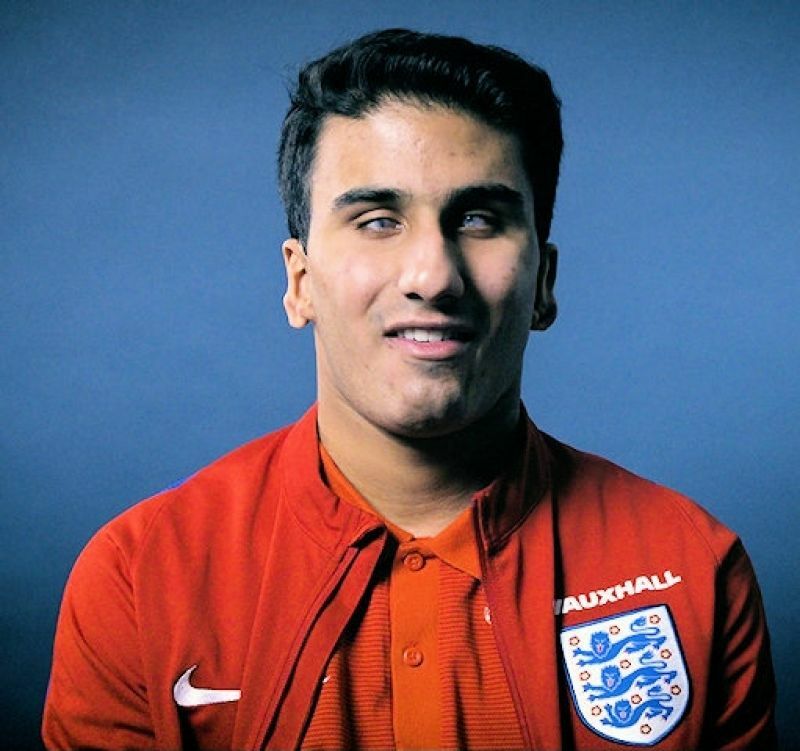 Salford Student Azeem has 2020 Paralympic ambition. The film showcases the words of the inspirational poem, Do Something, written by Salford Uni Honorary Graduate and Mancunian poet Tony Walsh and features sporting heroes such as Manchester United’s Jesse Lingard, England Women’s Toni Duggan and Chelsea’s Ross Barkley as reported by University of Salford. ⟵Halal Meat: Pakistan’s great export potential?